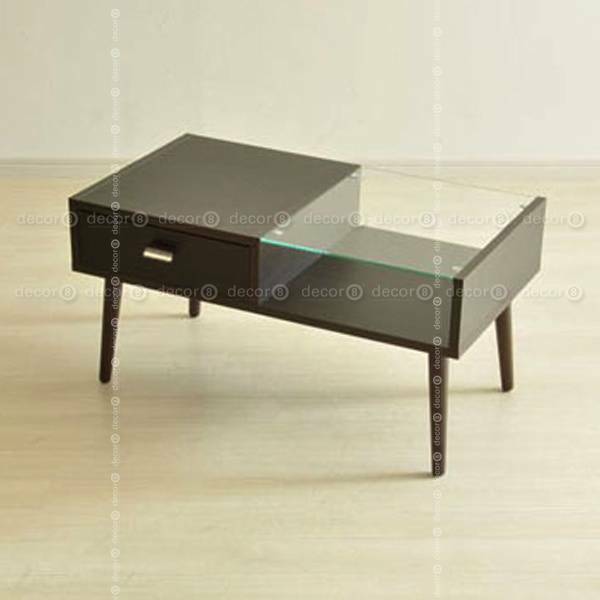 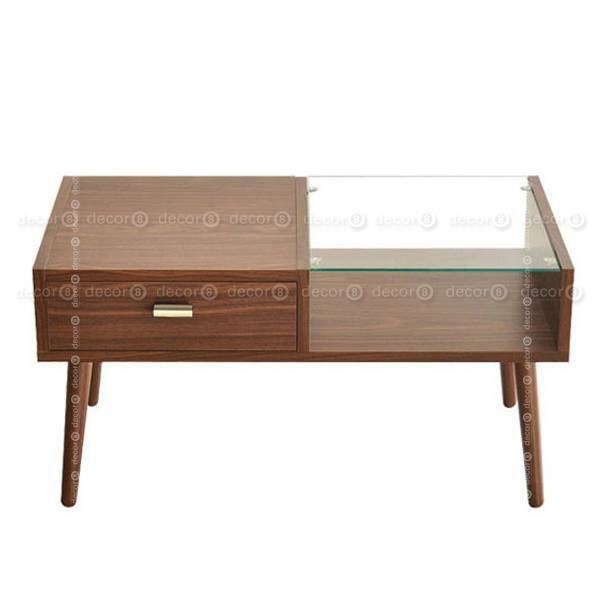 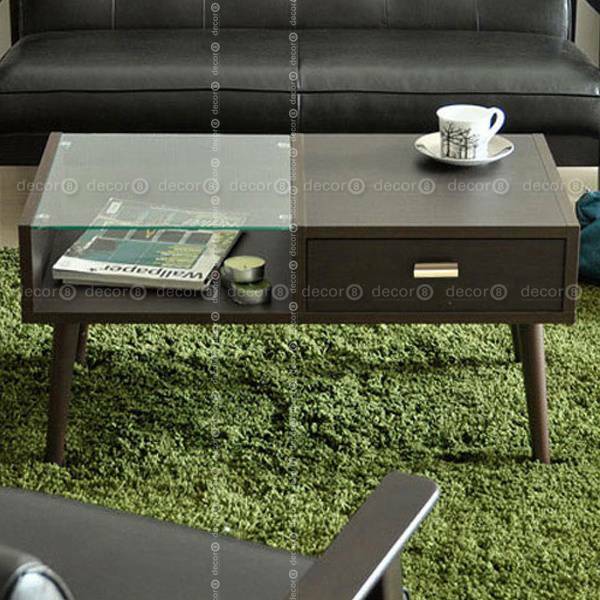 The Volo Coffee Table is a simple and elegant coffee table solution for your living room. 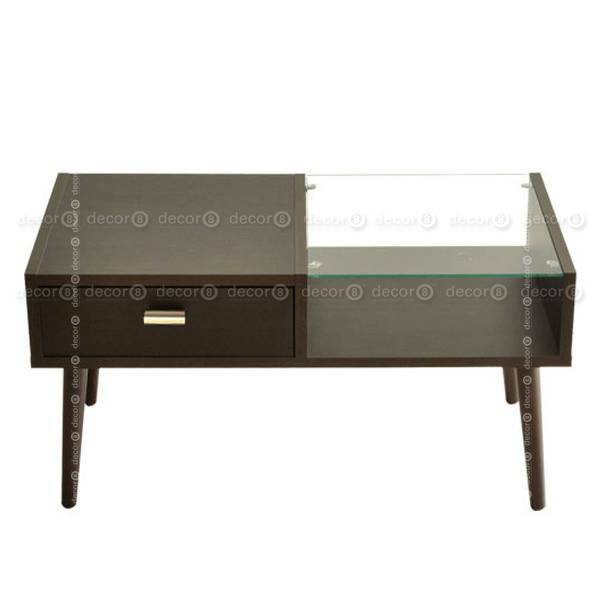 The slider drawer can be accessed from both sides and is perfect for storage. 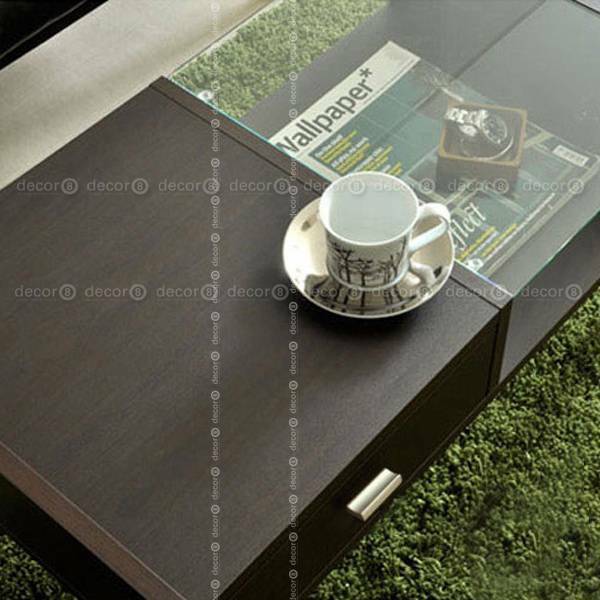 On the other side is an open display of your favorite magazines and accessories, protected by high quality tempered glass. 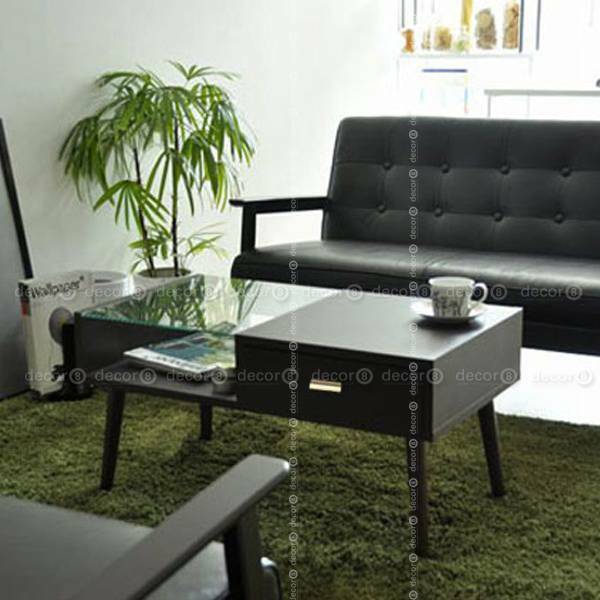 Made of high quality MDF with fine dark walnut or cherry veneer, the Volo Coffee Table is a contemporary piece that can be paired with different types of sofas, lounge chairs and more.